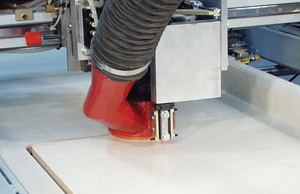 Creative Automation Builds Custom Routing Machines for Window, Countertop, Award Plaque and Cabinet Component Manufacturing – Creative Automation, Inc. 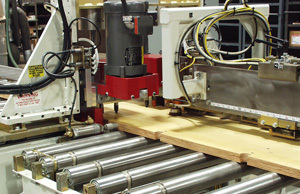 Custom designed feed through routers can satisfy many needs that off-the-shelf machines cannot. 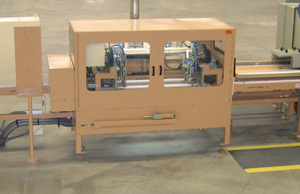 Creative Automation has provided custom routing machine solutions for window, countertop, award plaque and cabinet producers. Kitchen and bath countertop sink cutout router is CNC controlled. 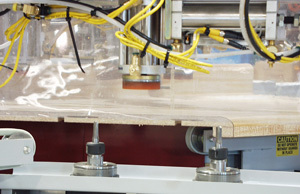 High speed routing of window components. Routing and drilling of concrete forms. Routing for T-bolts in the ends of countertops as well as saw cutting miters.